As busy moms, one of the biggest challenges we have during the holiday season is finding the best gifts for our children while saving time and money. We want to give them the best, yet emphasize the value of human relationships and self-awareness over material possessions. CEOMOM is excited to present a few of our favorite gifts for kids that enable you to teach your children how to value themselves and the world around them. These products are educational and have social value while allowing kids to have age appropriate fun. 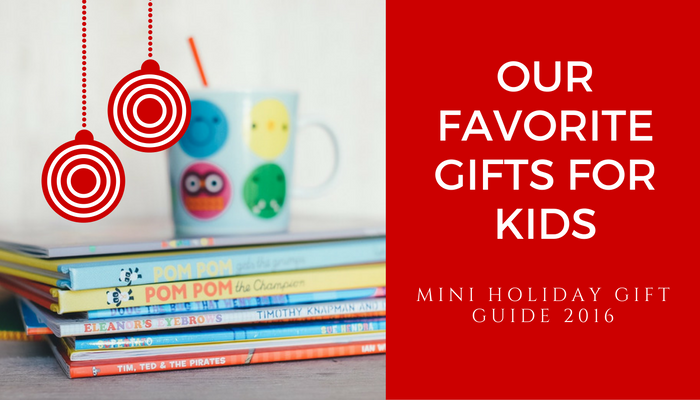 Here are just a few of CEOMOM’s favorite kid friendly gifts for this holiday season. Disclaimer: These are our picks for kid gifts this holiday season. CEOMOM was not paid to endorse these products. These are strictly our opinions based on educational and social value, product quality and age appropriateness. Please visit each website to learn more about the products listed. 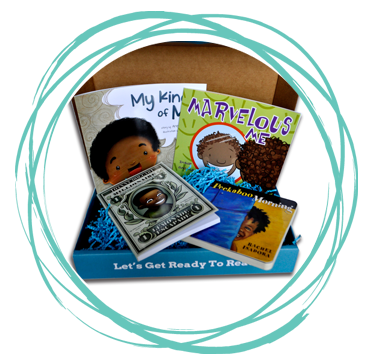 We are absolutely in love with this subscription service and believe that every parent of color should purchase this subscription for their children. According to their website, “The Just Like Me! Book Box was built on the foundation of exposing children of color to literature, characters, authors and stories that are reflective of them.” Founder Tamara McNeil believes that everybody should read black children’s literature. CEOMOM couldn’t agree more. Black children’s literature is a part of American culture and should be celebrated by all. Let Just Like Me! Book Box know your child’s age and start receiving 2 to 3 books for $25 a month. One of the best gifts you can give your children is an introduction to the world around them. Making them aware that the globe is full of rich culture and traditions that are as diverse as they are complex, will prepare them to have an impact outside their communities. Founders, Amy and Stella, are two moms with a shared vision to inspire children to learn about the world. 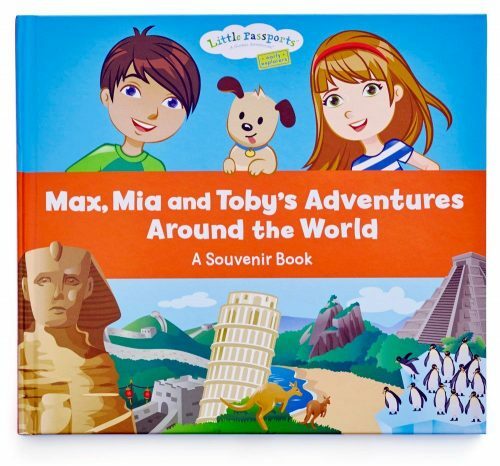 This is a perfect gift for your little ones starting at age 3, because of its fun and educational value. Choose your plan and check your mailbox to receive monthly packages filled with souvenirs, activities and more related to a specific country. 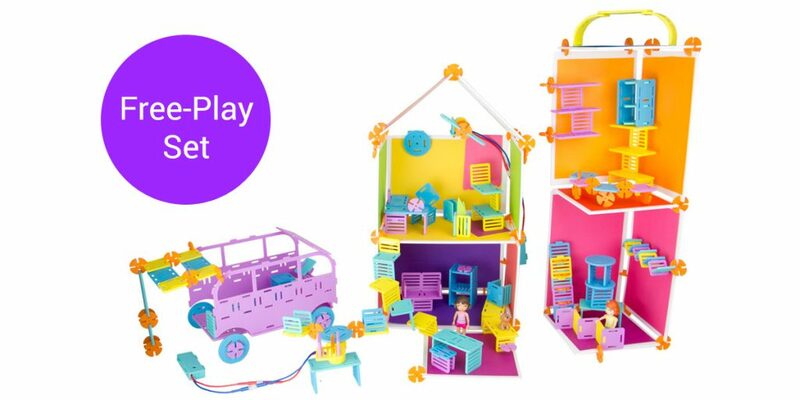 Roominate combines building, design, creativity and storytelling to ignite girls’ interest in Science, Technology, Engineering, and Math (STEM). Each building set uses motor and light circuits, modular furniture building pieces and walls to inspire the new generation of innovators. Founders, Alice Brooks and Bettina Chen, developed their love for engineering from their childhood toys. They aim to help other young girls discover their appreciation for science and technology through play. Teach your daughter to appreciate her culture, as well as her inner and unique beauty, while embracing the cultures of others with Prettie Girl! Dolls by Tonner One-World. Prettie stands for Positive, Respectful, Enthusiastic, Truthful, Talented, Inspiring and Excellent. 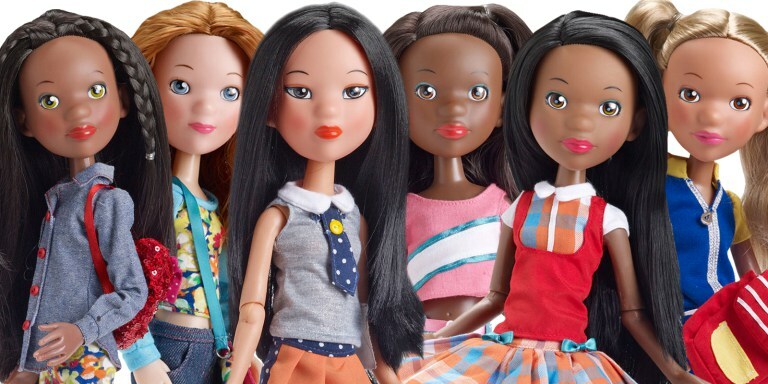 Founded in 2011 by Stacey McBride-Irby, Trent T. Daniel, and Robert Tonner, the One World Doll Project seeks to create a diverse line of dolls that will make a difference in the lives of young girls of varying backgrounds and cultures. This multicultural doll collection was officially released in 2013 and is available for purchase in Walmart stores and on Walmart.com.